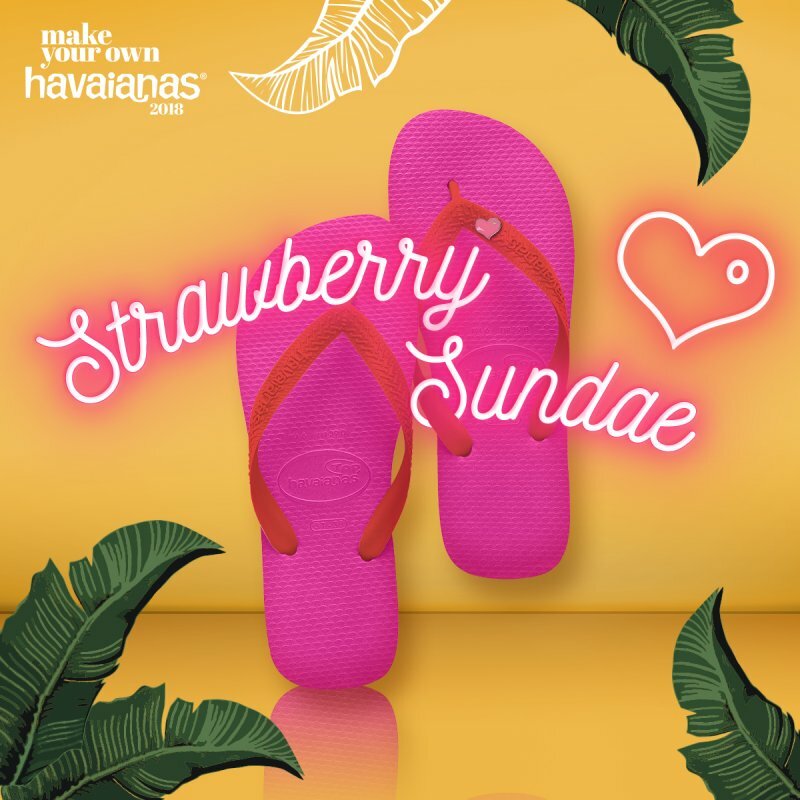 Let Havaianas give you a wildly great time! In Cebu, Make Your Own Havaianas is on November 16 to 20 at All Flip Flops Store at Level 1 Robinsons Galleria Cebu. For more information, follow @havaianasphilippines on Facebook and @havaianasphils on Instagram and Twitter. Share your photos by using this hashtag #MYOHCebu2018.